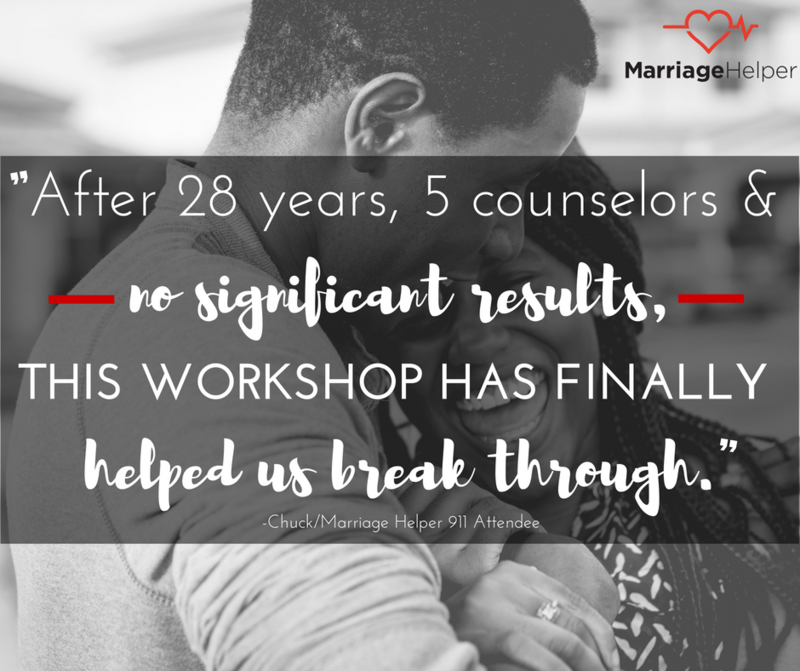 Our Marriage Helper Workshop is a 3-day turnaround workshop that is the catalyst your marriage needs to change and transform into a happy, strong, committed relationship. Not Sure You Want to Stay in Your Marriage? You don’t want to give up on your marriage. But everything you have tried so far hasn’t worked. maybe even meeting with your pastor. You may receive temporary relief, but in the end, it seems hopeless again. It’s not your fault. You have good intentions. You want to save your marriage, and you are desperately looking for the right kind of help that will save your marriage. You are looking for a solution. The problem is many people, even trained professionals, mean well. But they do not have the correct training in helping people in crisis situations. Therefore, when the situation is too overwhelming for them to understand, they tell you that there is no hope. And we would like to help you save your marriage. The Marriage Helper Workshop is a blend of tried and true scientific research as well as the best techniques that have actually been implemented into the lives of thousands. Instead of spending months in counseling or even weeks scouring the internet, reading books, or seeking advice from people who are not trained, you can spend 3 days learning these implementable tools that will completely change the future of your marriage. How to Fall in Love Again: Our 4-step process called “The LovePath” will teach you how people fall in love and how people fall out of love. We teach you how you can use this to rescue your marriage, even if only one person follows it. If an affair has affected your marriage, a powerful section covers how affairs happen and how they will end, as told by people who have experienced affairs personally. Worried that your spouse won't go? It is not uncommon to have one spouse who does not want to attend the workshop. We understand. However, even of the spouse's who do not want to save their marriage, 99% of them still say it is one of the best things they ever did. If your spouse is worried that we will preach at them or try to twist their arm to stay married, we won't. We respect everyone, and we respect everyone's decision to stay married or get divorced. However, our workshop teaches how to have healthy relationships. It is VITAL for co-parenting, as well as having a healthy relationship with your children - especially if a divorce occurs. 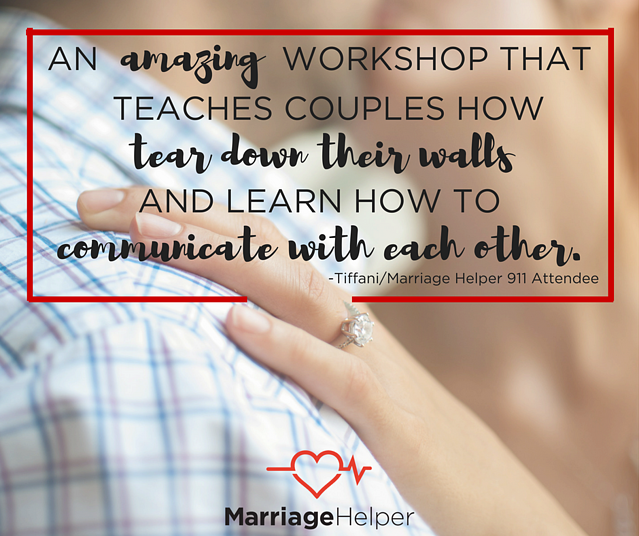 We can help you find out a way to talk to your spouse about the workshop. Call us at 615.472.1161. 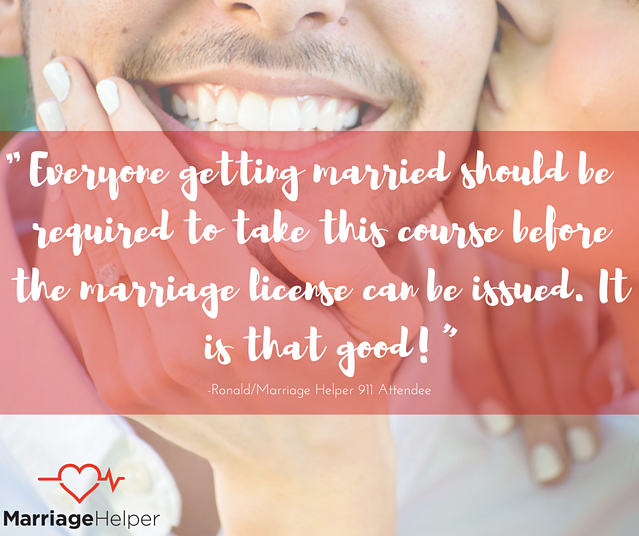 We Would Love To See You At the Marriage Helper Workshop. Contact Us Today. On Sunday the workshop will begin at 1: 00 PM and end around 6:30 pm. We understand this. That's why we have the Marriage Helper Workshop. It teaches you principles that will work for every situation. Then, when it gets to the nitty-gritty specifics of your situation, we aren't going to leave you hanging. We will do our best to help you navigate the specifics of your situation as well. All of our workshops are held in our headquarters city of Thompson's Station, Tennessee. How can I get my spouse to come to the workshop? If you have a reluctant spouse, we can help you get them to the workshop. We have a free guide that we will give you that has helped other people work with their spouse to agree to attend. Fill out the contact us form, and we will be in touch.